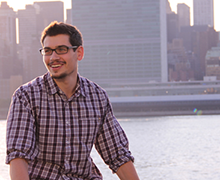 I explore data visualizaton, Web & mobile design, and edtech. 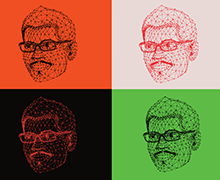 I work on interactive technology projects at the intersecton of data, design, and learning. 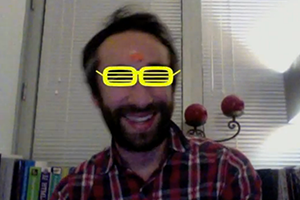 Currently working on NYU ITP, Learn It Live, and a few other fun projects too, I'm most passionate about creating new technologies and media that allow people to better learn about themselves and the world they live in, and hopefully make better decisions because of it. I do this through data, design, and education, and my goal is that my work is globally useful. While I love to design and code, I believe these are ultimately just tools to create new platforms and tell stories that can engage and inform. I love philosophy, soulful music, clean design, basketball, traveling, writing, skiing, art, cooking, and other things too. I have mixed feelings toward modernity, but that’s a long story. My projects span across the digital and non-digital realms. I believe technology must be firmly grounded in the real world with real people. In addition to interactive digital applications, I've worked on social entrepreneur initiatives in Honduras and India, launched a seed capital program at a micro-finance firm in Bolivia, and generally try to volunteer my time for educational programs. 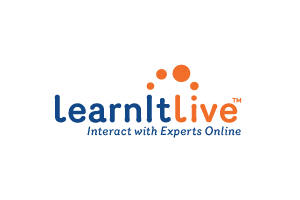 Learn It Live is an online learning website that connects people to experts in business, technology, health and wellness, and languages. 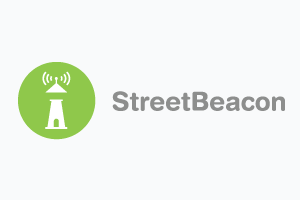 Street Beacon is a submission for the NYC Reinvent Payphone Challenge, providing real-time, hyper-local info for each payphone. 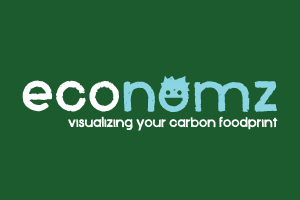 Economz is a data visualization project that helps people make sense of how their food choices affect their carbon footprint. 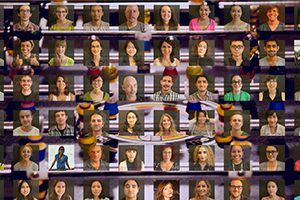 ITP 2014 is a community-driven website that showcases the identity of the ITP Class of 2014 through shared experiences and activities. 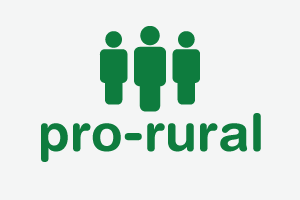 Pro Rural is a Bolivian NGO working in rural development. I worked with them to launch a seed and start-up capital program. Collectabite is a shared nutrition system that tracks how often people are eating healthy, and highlights positive group habits. Kanyeify Me is a fun interactive music video that allows anyone to become their favorite hip hop superstar, Kanye West. Interactive Photomosaics allows people to easily create digital photomosaics. Users can enter “Explore Mode” to learn more about a cell. 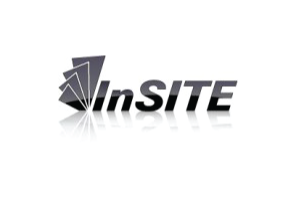 InSITE NYC works to strengthen the entrepreneurial ecosystem in New York though projects and assistance to tech start-ups. I have a few ever-evolving beliefs that define my approach toward my work. The world is awash with data. I seek to use data responsibly, both to inform my own projects and to give people new information that can improve their day-to-day decision-making and behaviors. I believe in simple, minimal design that stays out of the user's way. Design must be more than how something looks visually; rather, it should be the entire experience one has with a product. It must be elegant. I'm inspired by projects that introduce random delight and whimsy, at times causing participants to do a double take. I seek to introduce elements of surprise, whimsy, and the unexpected. We’re living in the midst of a deeply transformative technological revolution, where the world is becoming rapidly connected and information is no longer centralized. I aim to design for this global community.